Different jumps are identified by the take-off edge, direction of movement, and the number of revolutions completed. 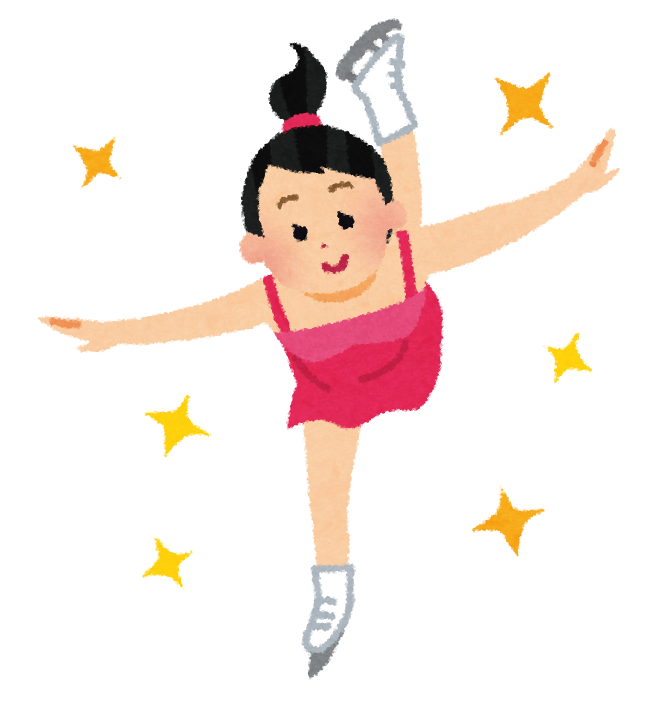 Jumps are referred to by how many times the skater turns in the air. One revolution (one and a half for the Axel) is a "single" jump. Two revolutions (two and a half for the Axel) is a "double" jump. Three revolutions (three and a half for the Axel) is a "triple" jump. Four revolutions (four and a half for the Axel, although this has never been done in competition) is a "quadruple" or "quad" jump. The Japanese star has always longed to be on the cutting edge of figure skating, to be one of the leaders in the quadruple jump revolution that swept the sport during the four years that followed his first Olympic gold medal in 2014.